As a member of the Theatre Department all students must adhere to our code of conduct. Our department has prepared a handbook as a reference for students looking for information about academic programs and requirements, advisement, adding and dropping a course, production opportunities, student organizations, and student rights and responsibilities. Scholarships are available for current students who meet the eligibility requirements. 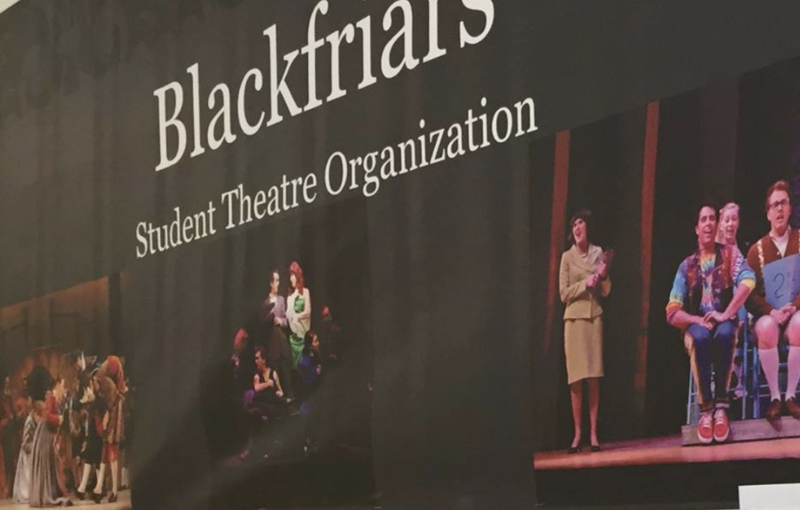 Blackfriars is the Student Association funded student theatre organization at SUNY Oswego. 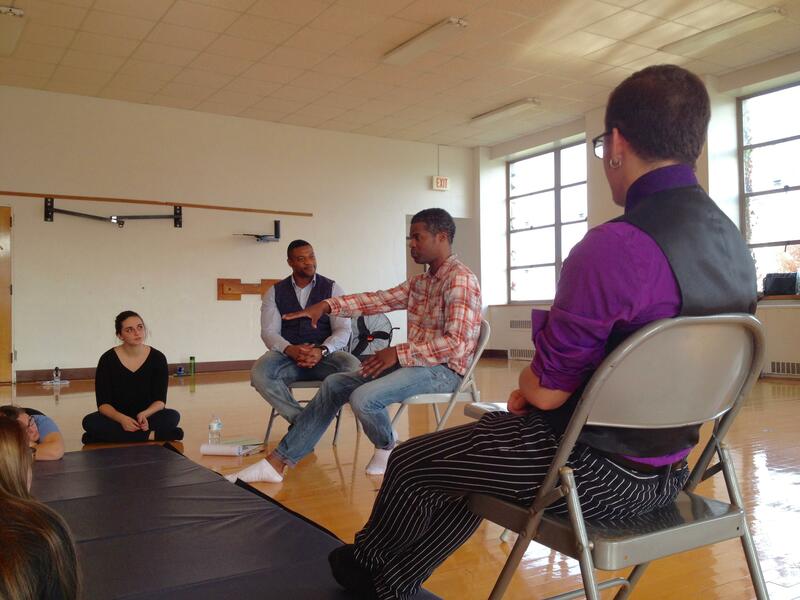 Alpha Psi Omega (Mu Iota Cast) is a National Honorary Theatre Society. 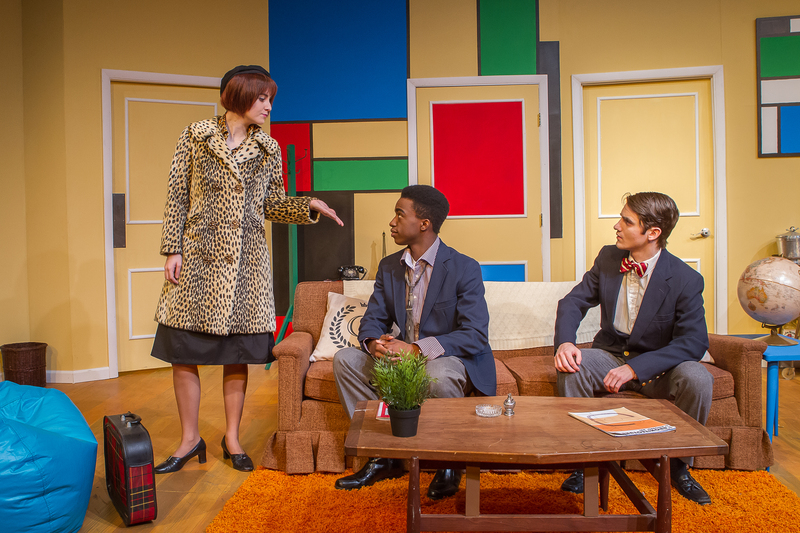 The Theatre Department regularly uses the theatre listserv to alert students of upcoming deadlines, regional conference announcements, opening night receptions, events and more. 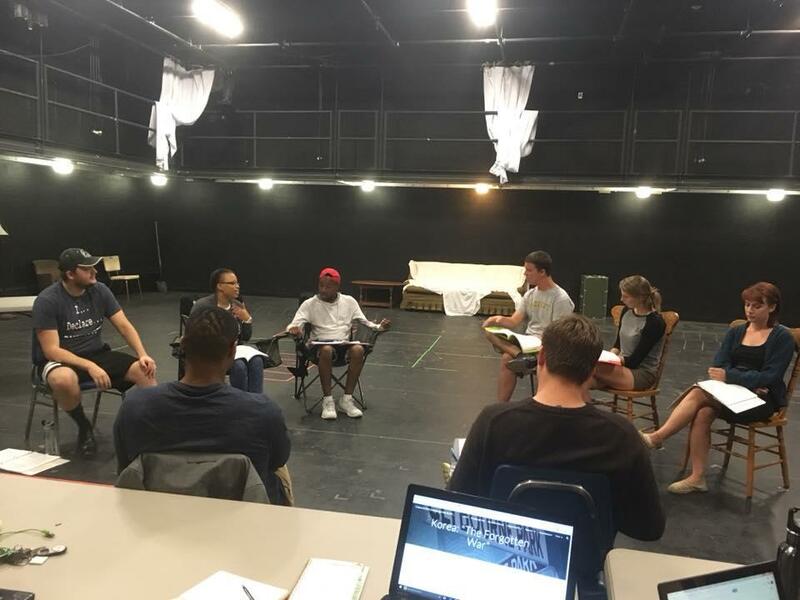 Information on reservations and rentals for the Waterman Theatre, our Lab Theatre Spaces, and Costumes. 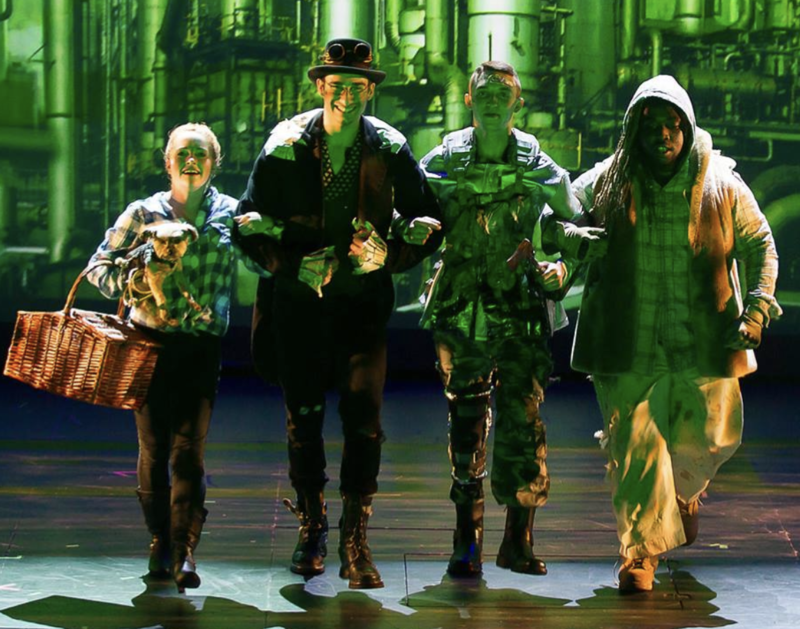 If you are interested in submitting play ideas (one-act or full-length modern or contemporary play of any genre, excluding musicals) for the Blackfriars Student Honors Production, submit them here. 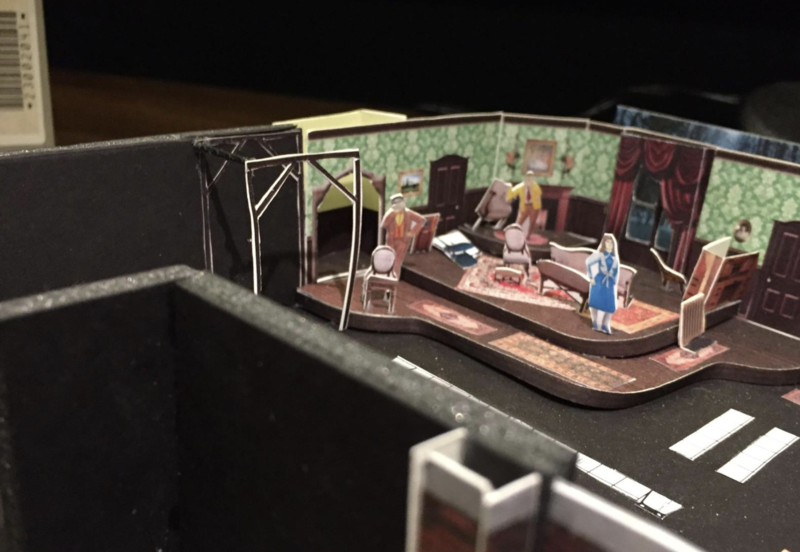 The Play Selection committee also welcomes news about interesting plays that may be considered for our other mainstage slots. 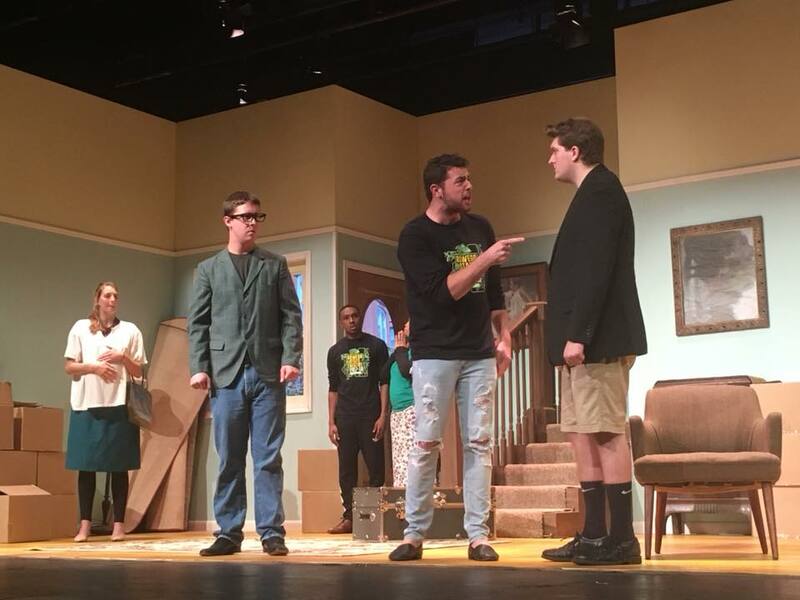 The Blackfriars Student Honors production is a unique opportunity for students to work towards directing and designing a full production as part of the SUNY Oswego season. For students interested in this opportunity for next season, please register your interest here. Preference is given to those going into their senior year but this is not a strict policy.